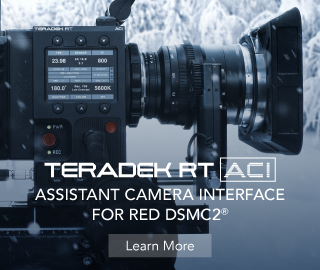 In mainstream professional filmmaking, RED and ARRI are inarguably synonymous when it comes to high-end cinema camera systems. 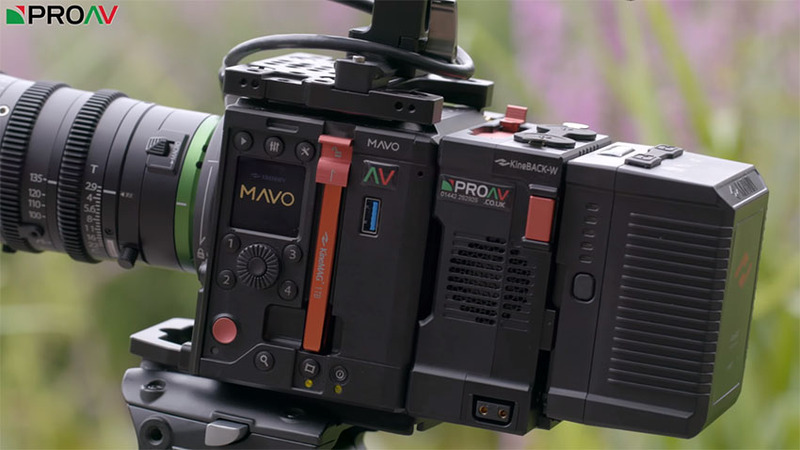 Back in March, however, Chinese-based budget camera maker Kinefinity introduced the MAVO, a Super 35mm cinema camera aimed to provide professional grade footage at a fraction of the cost of a RED or ARRI system. The new offering was recently reviewed by Carl Yates from ProAV TV. So, let’s take a closer look and find out what it actually brings to the table. Beyond any doubt, one of the biggest stand out features with the MAVO is its wide variety of recording options. The camera can take video at up to 6K resolution (6016×2520) at 60 frames per second while recording in different flavors of ProRes ranging from LT to 4444 XQ. 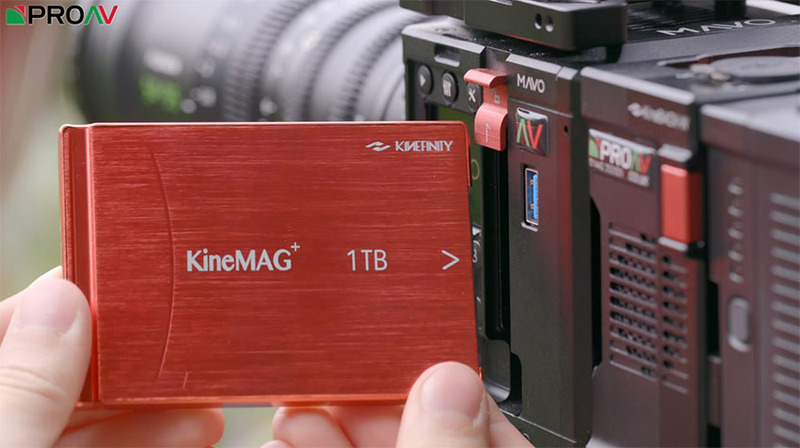 In addition, RAW recording via CinemaDNG (3:1, 5:1, 7:1) and Kinefinity’s proprietary raw format KINERAW 2.0 are also available as recording options. It’s also worth noting that as you decrease resolution, you’ll be able to increase your frame rate for various levels of slow motion. For example, at 5K (5120×2160) you can shoot up to 74 frames per second or up to 100fps at 4K. In fact, when you drop to 2K, you can shoot at whopping 192 frames per second. However, as you begin to utilize higher frame rates, there will be a noticeable sensor crop, just like when shooting with a RED camera, so keep that in mind. 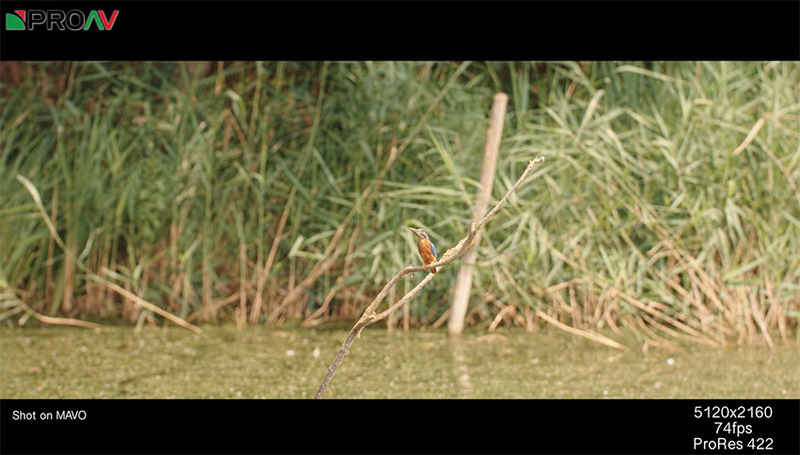 The footage seen in the ProAV TV video is shot using the ProRes 422 codec at varying 5K resolutions and frame rates. Thanks to the exquisite engineering and development behind the MAVO’s sensor, expect very balanced images from both color and dynamic range perspective. The footage produced shows accurate color reproduction for the entirety of the image. Pairing the MAVO’s sensor with a sharp lens allows you to capture crisp details in areas with complex textures without any noticeable moire and aliasing artifacts whatsoever. 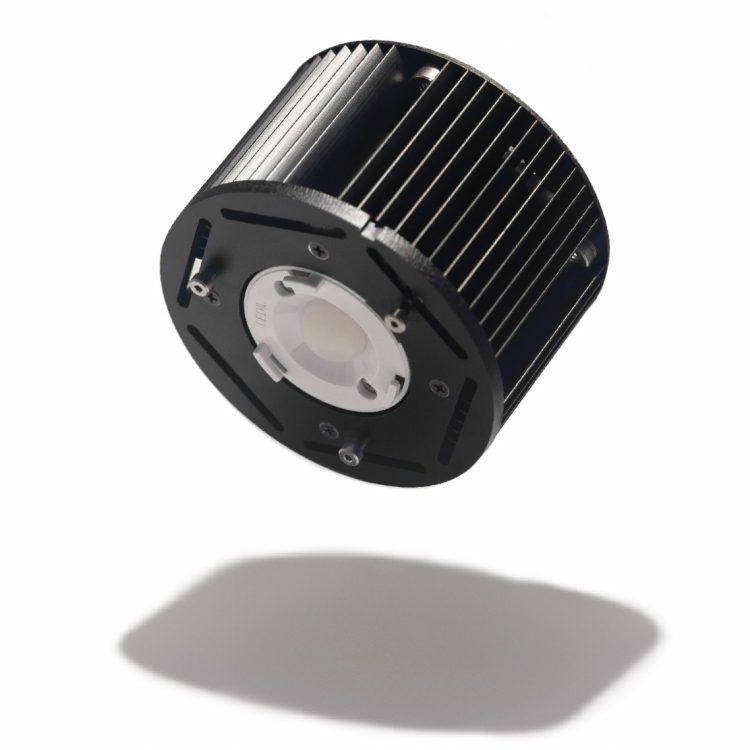 In regards to lens mount, the MAVO utilizes Kinefinity’s native Kinemount system. 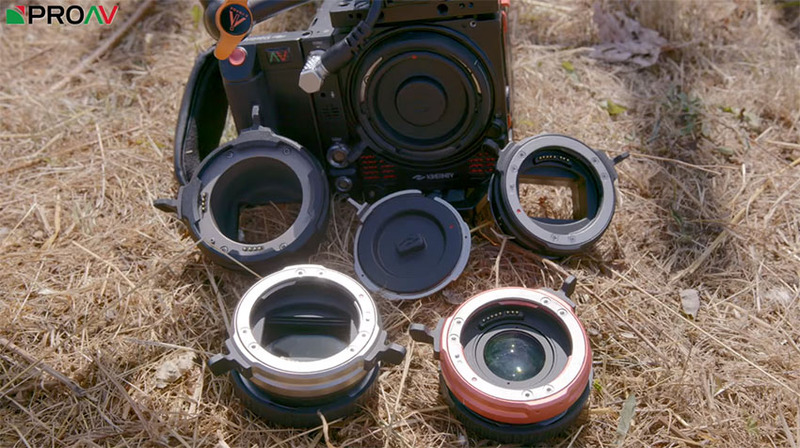 While very few lenses have been created to support the new mount, the company offers a wide selection of adapters for use with other popular lens mount types. This includes Canon EF, PL, Nikon F, and Sony E-Mount (although it only works passively/manual only). The MAVO itself is extremely compact and is built with modularity in mind, similar to the latest RED cameras. This design will aid significantly for different shooting situations – whether you’re filming on a camera crane or a gimbal – allowing you to build or strip down the unit as necessary. The main body weighs just 900 grams and contains a power in port, monitor port, and HDMI out. Furthermore, the camera records to standard 2.5”/7mm SSDs, meaning that you can use any third-party SSD you’d like. This convenient storage solution saves you money by not having to invest in the more expensive recording mediums such as CFast 2.0 cards, for instance. An essential component to the MAVO is the side grip, which houses the battery to power up the main body. The camera uses Sony BPU-style batteries for power, however, you will be required to use Kinefinity’s proprietary batteries since they hold more juice and should keep the camera up and running for at least an hour or so. The Kineback-W is another component utilized for normal operations with the MAVO. 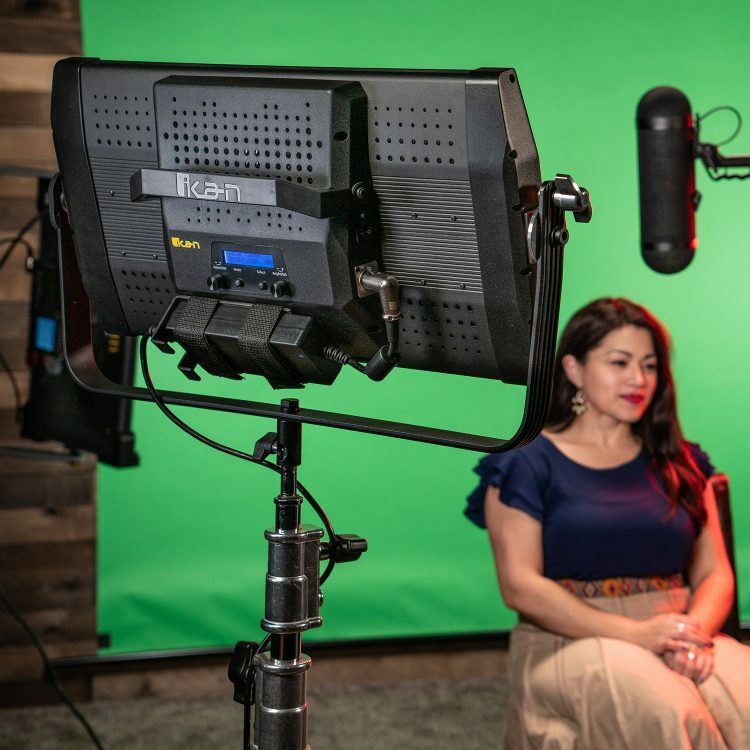 Attached to the back of the main body, the add-on contains pro-grade I/O including 2 XLR ports, space for V-Lock batteries for power, 2 SDI ports, a sync port, external control port, Timecode I/O port, and 2 D-Tap power ports. On the top of the Kineback-W, there is a slot for a future accessory called Dark Tower. While information on this feature has not been widely disclosed, it’s rumored that this slot will allow functions including wireless sound/video monitoring and remote camera control. 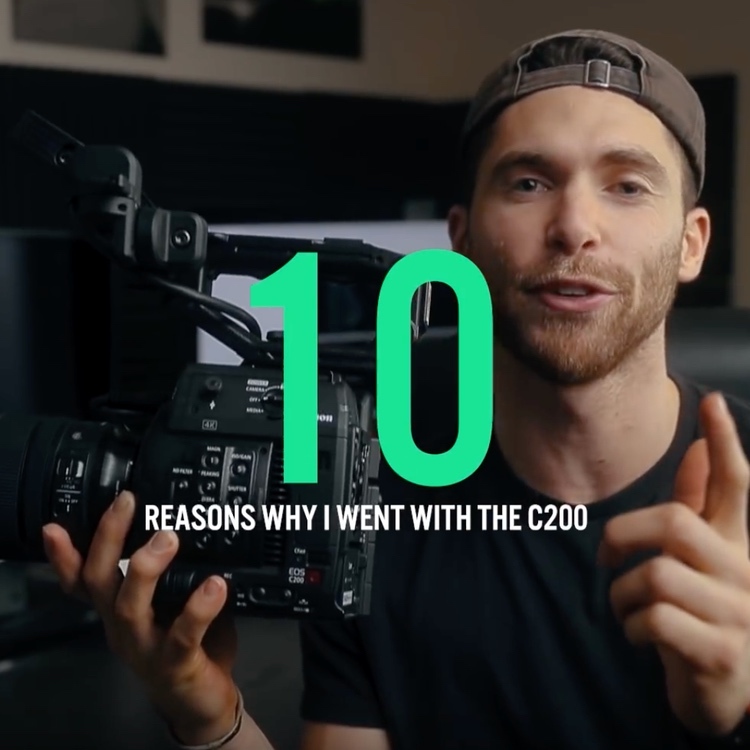 Based on the footage from the video, in addition to the specifications outlined on Kinefinity’s website, the MAVO seems to be a formidable camera for use by seasoned filmmakers, especially for those working on a budget. With a price tag of roughly $8,000 for the body only, the MAVO is set to compete with cinema-giant RED for the best modular, Hollywood-level camera system. Of course, we will have to wait for other content creators to get their hands on this new piece of cinema tech before a more in-depth conclusion can be made. Meanwhile, the system looks quite promising with everything it already has to offer for the price while delivering exceptional image quality right off the bat.